when they need support most. 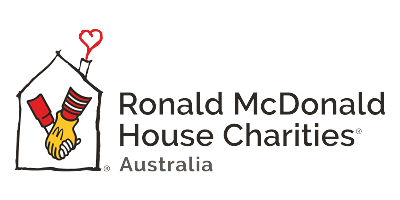 Ronald McDonald House keeps families together during the worst times of their lives. Our Houses are more than just places to stay. 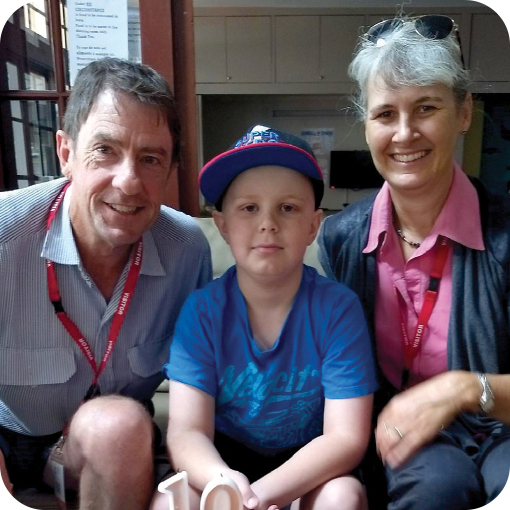 They provide lots of support to keep families from falling apart when their child urgently needs them to be strong. Ronald McDonald House became a sanctuary for Travis and Linda. 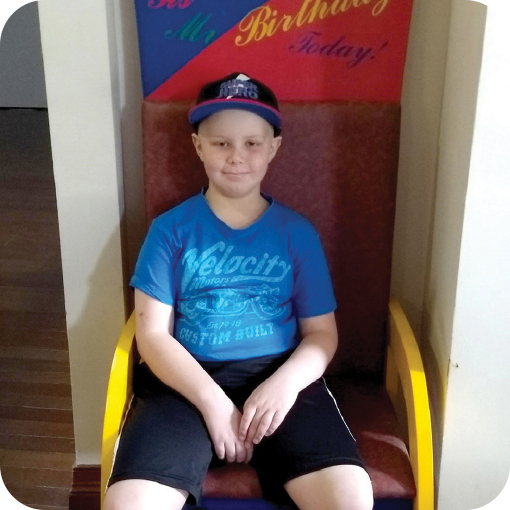 Travis would almost run over to the House once he’d finished treatment. 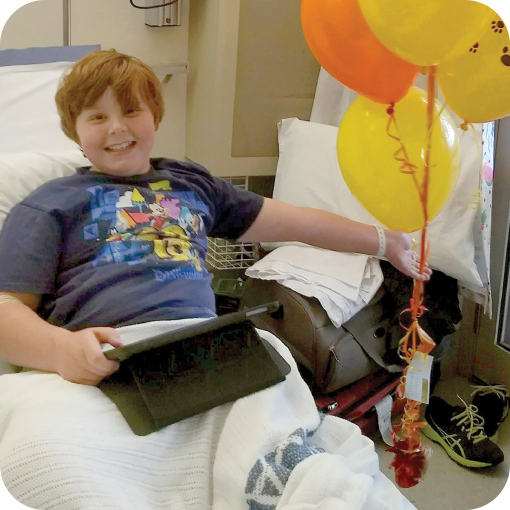 He found a friend and a place to forget his illness, even for a little while. Linda found support and friendship in a place her family could come together, which was tremendously important to them all. You can help make this Christmas special for families with sick children. “Ronald McDonald House keeps families together when it matters most. We're there when families are feeling scared and alone. 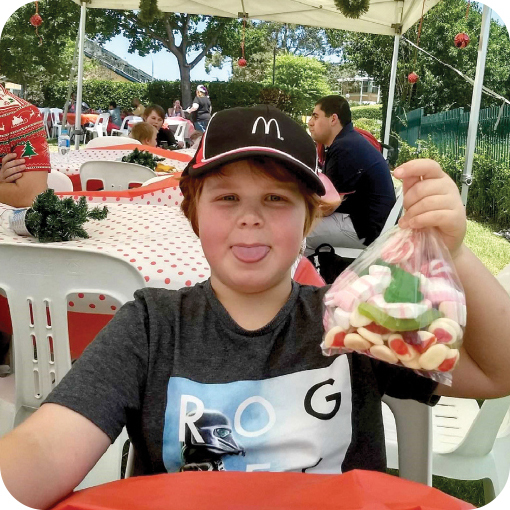 This Christmas, Ronald McDonald Houses across Australia will provide a critical service to hundreds of families who would have nowhere to stay when their child is seriously ill or injured. With your generous support today, we can help alleviate some of the crippling financial and emotional stress during one of the worst times of their lives. Please help us raise the needed funds so we can keep our doors open to more families this Christmas.